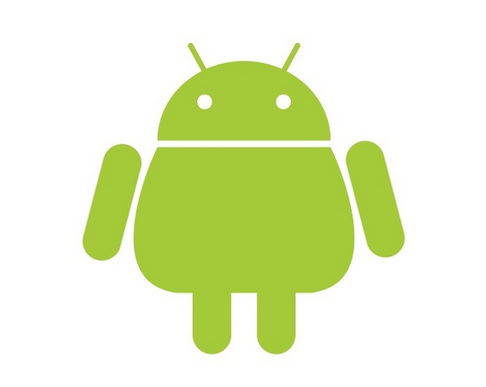 Almost all Android phones come with a set of preloaded apps, which you rarely use. You can’t uninstall these apps and if you are not careful, these apps can irrationally exploit system resources which can get annoying. This preloaded stuff forced on Android users is often called Bloatware and here is what you can do to get rid of it. These pre-installed apps on your phone often run in background and cause unnecessary Battery drain. They also spam your notification panel which can be really irritating at times. In cases where internal storage is partitioned in two parts – internal storage and Phone storage, the part where you install apps (internal storage) is very precious and very limited. 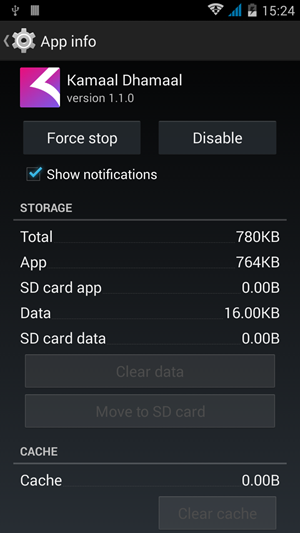 Not all apps can move to SD card and thus, many people find the “low storage” warning bugging them with extended usage. Since all pre-installed apps are stored in this limited storage space and since most of these pre-installed apps also store their data in this space, it is important to get rid of them. Step 4: You can clear data and disable the apps from here. 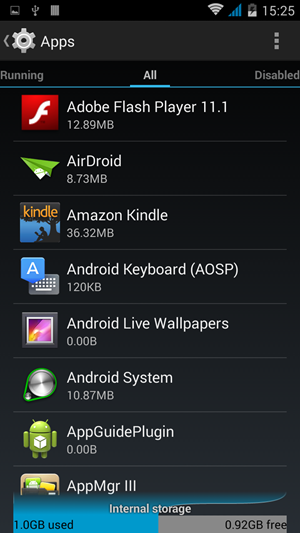 This will make apps vanish from the launcher, but they will still occupy space on system memory. Not all apps can be disabled this way. 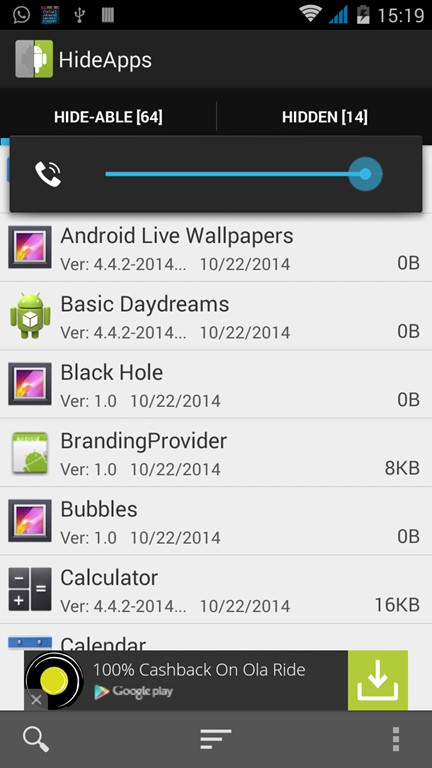 You can also manage this operation comfortably by using apps like Disable Bloatware from Playstore. How to completely remove Bloatware from your phone? To completely remove bloatware from your smartphone, you will have to root your smartphone. This can be done only after you root your smartphone. This is also one of the primary reasons why you should root your device. Rooted users can use apps like Titanium Backup, Link2SD and several others to remove these apps. The best way to get rid of Bloatware is to root your device. If you haven’t already, you can easily do so using several one click root tools available, but this might void your one year warranty. You can also buy nexus devices, Android One phones or Motorola phones which don’t have as much bloatware. For others, we recommend to disable unused pre-installed apps as soon as possible.